Get Great Travel Tips and Tourist Information! 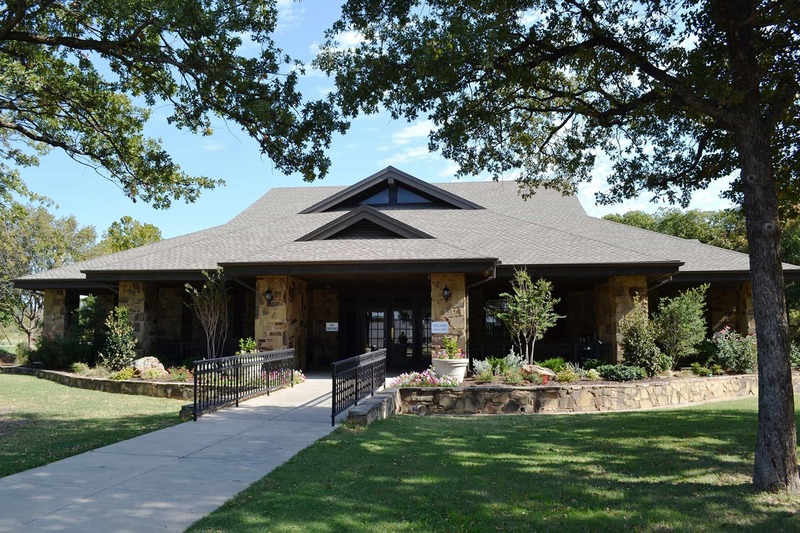 The Thackerville Information Center is located right off Interstate-35 in Thackerville, just 3 miles north of the Texas/Oklahoma border. The Thackerville Information Center offers a convenient place for visitors to stop for travel information about Chickasaw Country in addition to the state of Oklahoma. Visitors can seek assistance from trained staff members and choose from a large selection of free printed brochures highlighting recreational, historic, cultural and business-related information. The facility also displays local photography featuring Chickasaw Country culture and attractions, a penny press machine, and retail items like Chickasaw Press books, historic maps and several University of Oklahoma Press books. The facility grounds provide 24/7 access to public restrooms, vending machines and RV/Bus parking. When traveling through south-central Oklahoma, stop by the Thackerville Information Center to get expert advise on the best things to see and do on your adventure in Chickasaw Country!